Our guest will be Doc (Marcus) Holliday former NFL player. 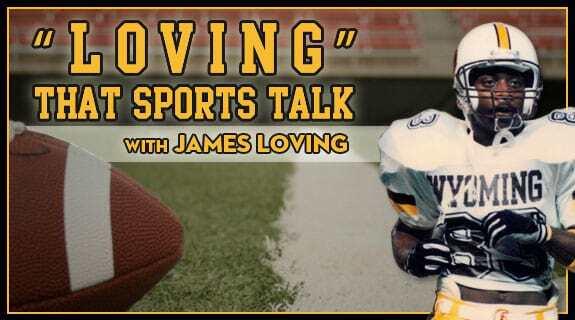 We will talk about is time in college and the NFL. We will also find out what he's doing now. Topics on week 1 of the NFL as well as intriguing news items will be discussed. After graduating from Fairley High School, Doc attended the University of Memphis where he played football for the Tiger blue & gray. He is also a proud member of Omega Psi Phi fraternity. He went on to play in the NFL for the St. Louis Rams, and for the Hamilton Tiger-Cats of the CFL. Making the move from professional sports to journalism, Doc has worked as a sports reporter, sports anchor, editor, photographer and news reporter.